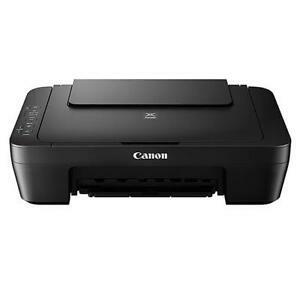 NEW Canon Pixma MG3620/3520 Wireless All-In-One photo Printer/copyer/scaner-NEW! Immediate payment of C $29.99 is required. is ok unit, NOT WIRELESS, CORD MISSING/NOT SUPPLIED?